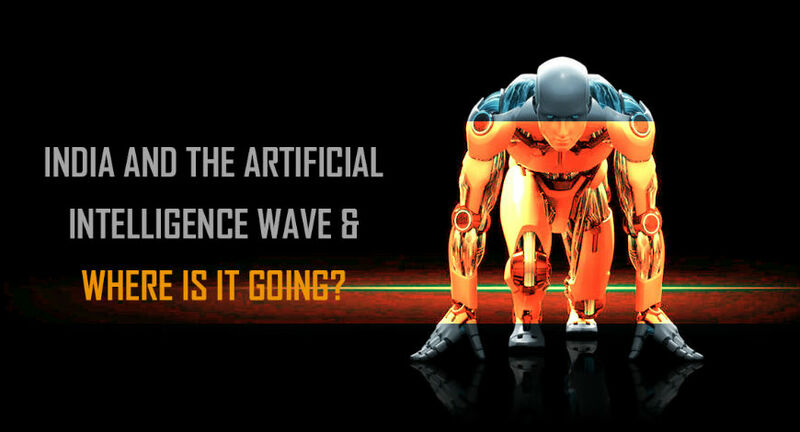 A VC Perspective - India And The Artificial Intelligence Wave & Where Is It Going? Data is the key to AI and is instrumental in its advancement. Like education and healthcare, AI technology also has a strong hold on other industries such as agriculture, finance, banking, automobile, etc. Artificial Intelligence is transforming every area as we know it, from education to finance to manufacturing, you name it. Computers and machines are being programmed to think like a human (almost better than a human) and make cognitive decisions at a lightning speed. But, how fast is this wave and what does it hold for the Indian economy? Taking into consideration the rate at which our neighboring countries are developing and growing, it was a wake-up call for many Indian IT companies to put more time and effort into AI-based research and development. It was imperative to place AI as the national backbone of India and focus on reducing the technology gap which could result in slowing down the economic growth potentially doubling the growth rates of other advanced economies. Although India is still catching up with the other counterparts in the field of AI, it has already made a pioneering contribution in machine translation and text to speech synthesis systems. AI is now coming of age in India and is witnessing a renewed VC interest as projects like ‘Smart City Project’ and the manufacturing revolution with ‘Make in India’ campaign is raising the expectations of a big boom in the future. A survey of India’s existing AI capabilities showed that the Digital India initiative undertaken by the Indian Government created a favorable regulatory environment to increase the use of Artificial Intelligence. A 2017 survey showed that over 58% of Indian companies using AI have gone beyond pilot and test projects to adopting technology at a larger scale. 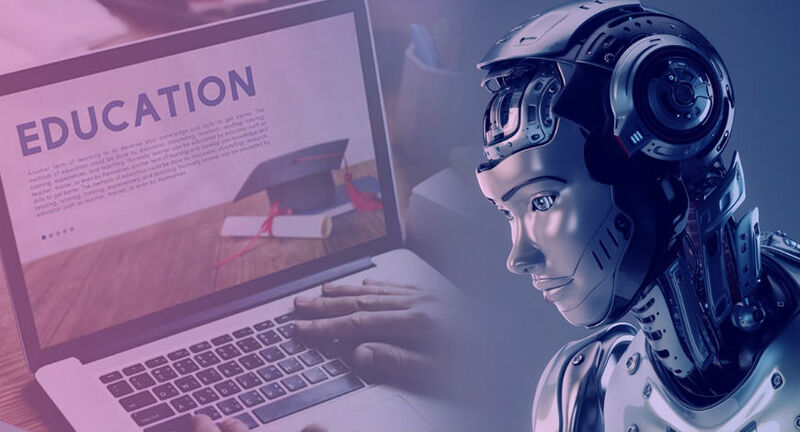 Having dealt with many challenges in the higher education space I believe that with AI growing exponentially, it can change the face of education in India completely. How students respond or react to certain classes/subjects can be studied in order to provide them with a better learning experience. This can also enhance their scores, helping them with great opportunities as they graduate. The early-age startups focusing on new disruptive technologies like AI, Machine Learning etc. can bring a major change in the education ecosystem, relieving the teachers from the task of grading papers, targeting the skills students need to develop, engage and provide effective feedback. Medical records are increasing per day and so are the healthcare systems. AI is not far from possibly changing the design of treatment plans by collecting the data, storing and tracing it to its lineage. Mining the medical records/data can fasten the healthcare services, providing evidence-based treatment options and analyzing the clinical notes to select a treatment pathway. Data is the key to AI and is instrumental in its advancement. Like education and healthcare, AI technology also has a strong hold on other industries such as agriculture, finance, banking, automobile, etc. We are experiencing a drastic change with supercomputing, intelligent robots, chatbots, self-driving cars around the globe. What is interesting for many investors and venture capital firms like us (EVC Ventures) is that AI in India is making several breakthroughs thereby increasing our interest to fund Indian AI-based startups. On that note, I think it is important that Indian policymakers establish a legal infrastructure supporting AI-based research and development to drive business growth and boost the Indian economy.